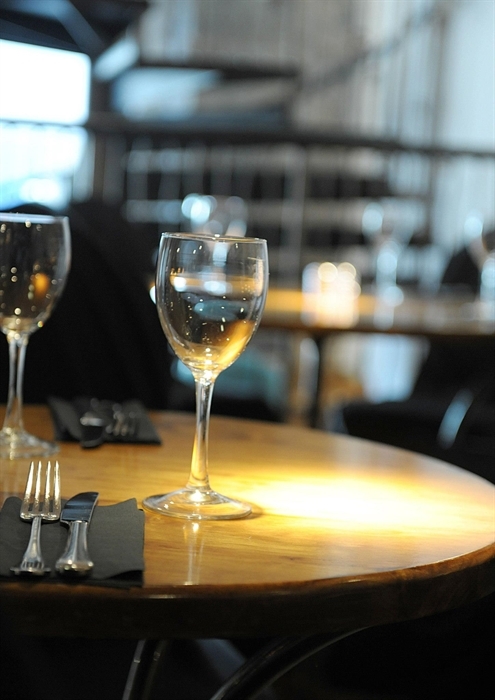 Grill 48 Bar & Grill brings grill-style dining to Dunfermline using ingredients from the best local suppliers to create seasonal dishes that the whole family will love. 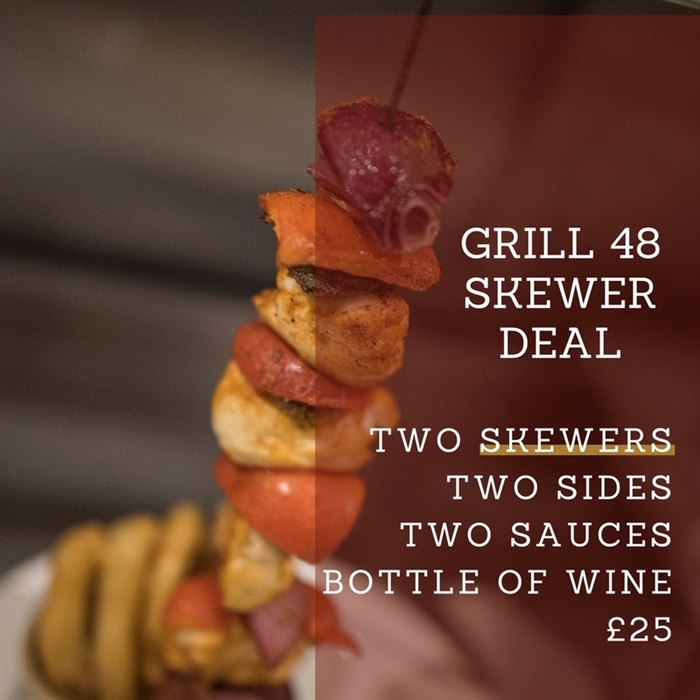 Grill 48 Bar and Grill have recently added a Cocktail Lounge area for you to enjoy over 20 new and original cocktails, beers and local drinks. With a relaxed friendly atmosphere and staff trained in giving you a World Host welcome our team will be able to manage all of your needs and expectations. 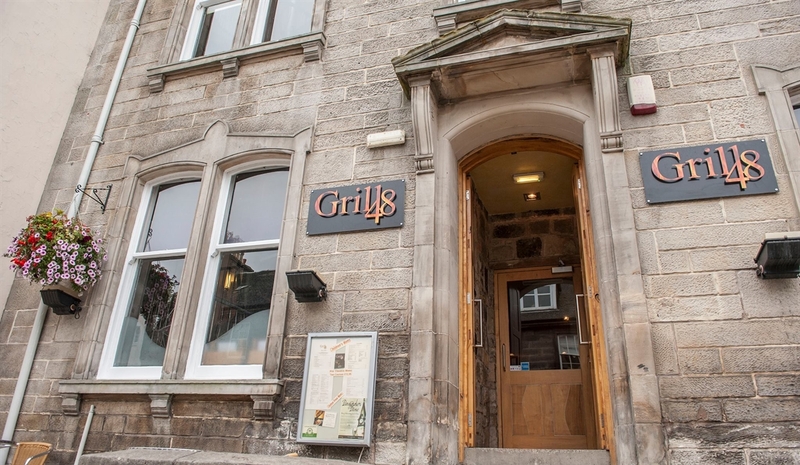 The award winning Grill 48 Bar and Grill is situated in the heart of the historical town we are ideally located for a spot of lunch while shopping at the Kingsgate Shopping Centre, sightseeing at Dunfermline Abbey, or for a pre theatre meal when going to a show at the Alhambra Theatre or Carnegie Hall. 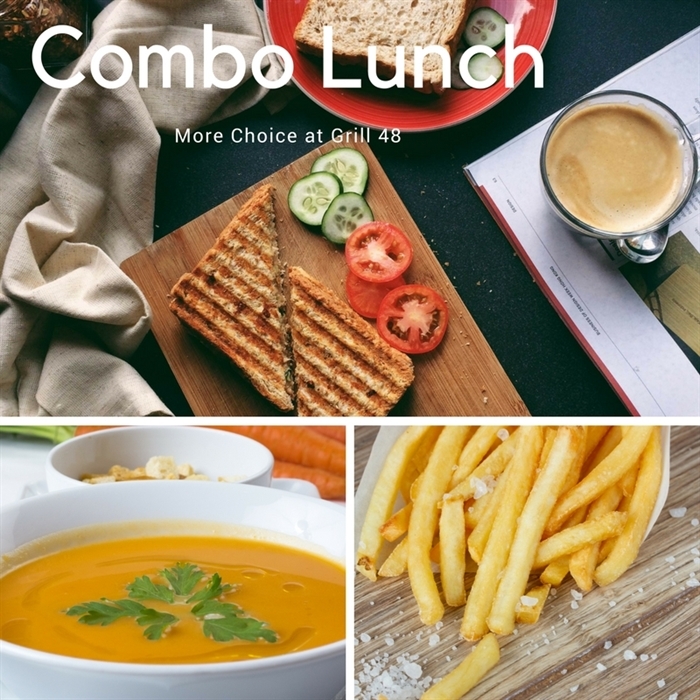 Grill 48 prides itself on blending excellent, friendly service in a relaxed atmosphere using the best locally sourced ingredients to produce a variety of traditional and seasonal dishes all the family will love. 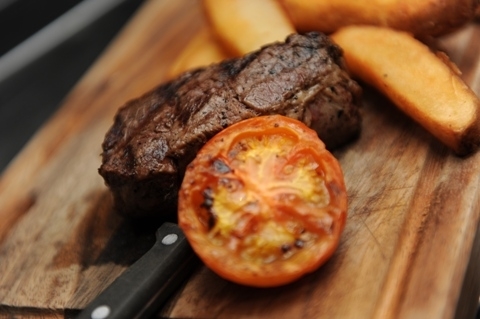 Specialities include 28 day matured denver steak, prime Scotch beef burgers and haggis nachos. Our new cocktail lounge provides over 20 signature cocktails for you to try. Combining drink flavours from around the world with a local twist.